To see me in my office, please make an appointment (call or email). Please drop the course if you have not passed at least one of the pre-requisite courses. 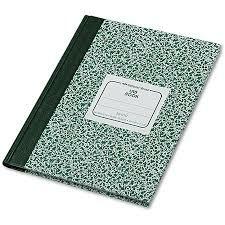 Each student will be given a blank lab notebook (60 pages/double sided) on the first day of the course. She/he must record the details of each experiment follwing the guidelines described here. All students enrolled are required to read the above OSHA manual carefully. You will be asked to sign an "Agreement of Understanding" form on the first session of this course. Click on the button next to each subject to submit your lab report.